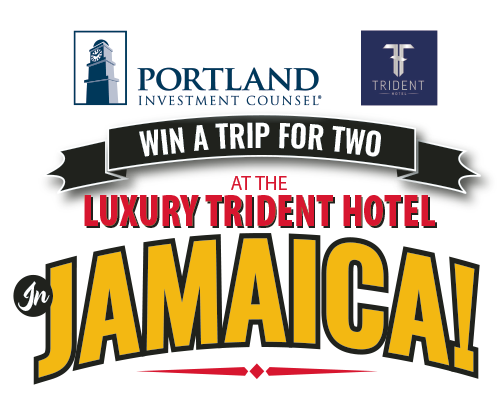 I agree to receive electronic messages and/or telephone calls from Portland Investment Counsel Inc. (the "Sponsor”) with information about its contests (including, but not limited to WIN A TRIP FOR 2 AT THE LUXURY TRIDENT HOTEL IN JAMAICA!) , products, services, offers and promotions and that the Sponsor may use my personal information for this purpose. I understand that I may withdraw my consent at any time. I would like to sign up for a 30 minute free consultation with a Portland Investment Counsel Inc. portfolio manager. I would like to sign up for a 30 minute free consultation with a Portland Investment Counsel Inc. exempt market dealing representative to discuss potential investments in alternative products.